The film features director Victor Sjöström (Seastrom), a star of Silent Hall of Fame. 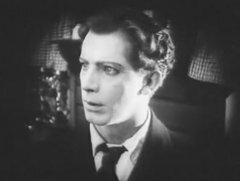 Victor Seastrom was successful in his native Sweden before making a career in the USA in 1924-1930. 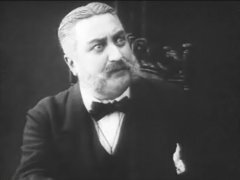 His Hollywood films are still copyrighted, this is why we show you a film from his previous years. "The Girl from Stormy Croft" with original title "Tösen från Stormyrtorpet" is a classic Swedish drama starring Greta Almroth, Lars Hanson, Karin Molander, Hjalmar Selander, Concordia Selander and others. 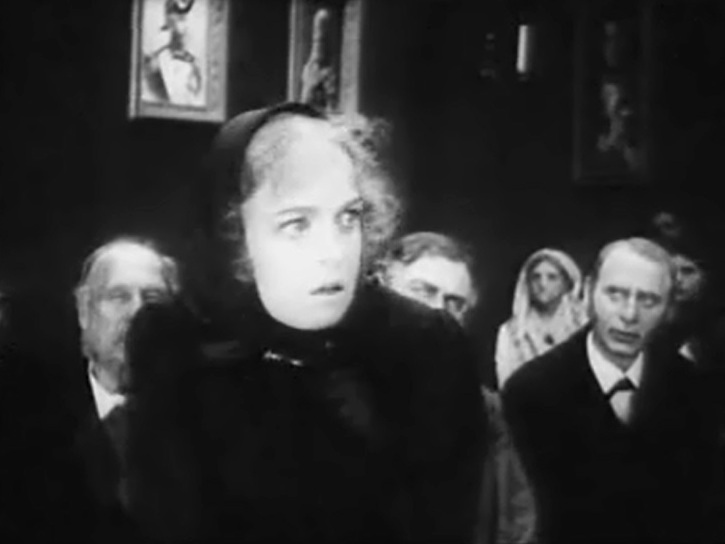 A humble young woman with a child out of wedlock struggling to find her place in life shows admirable moral qualities. 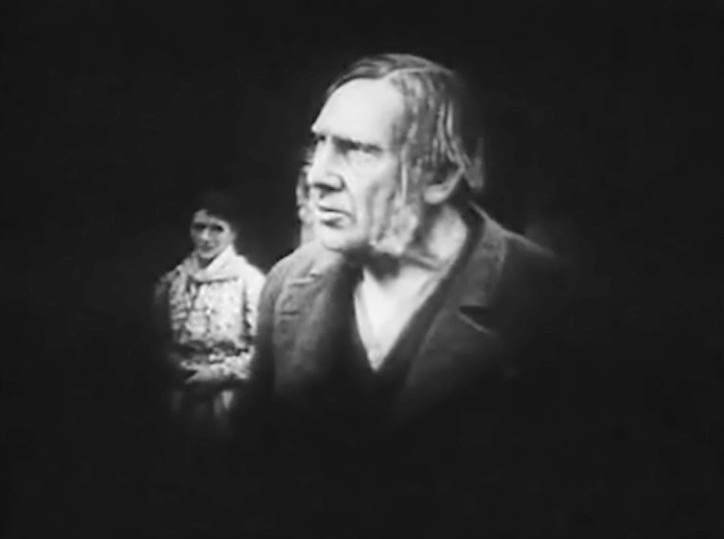 Lars Hanson in "The Girl from Stormy Croft" (1917), director Victor Seastrom (Sjöström). Greta Almroth in "The Girl from Stormy Croft" (1917), director Victor Seastrom (Sjöström). Greta Almroth in "The Girl from Stormy Croft" (1917) #2, director Victor Seastrom (Sjöström). 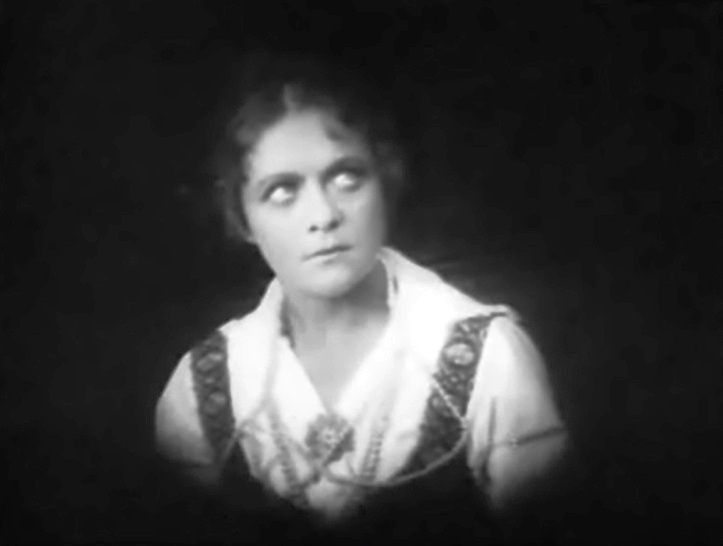 Karin Molander in "The Girl from Stormy Croft" (1917), director Victor Seastrom (Sjöström).